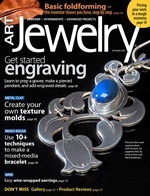 Jewelry Photography, You Can Do It! now available in every format known to ebooks! 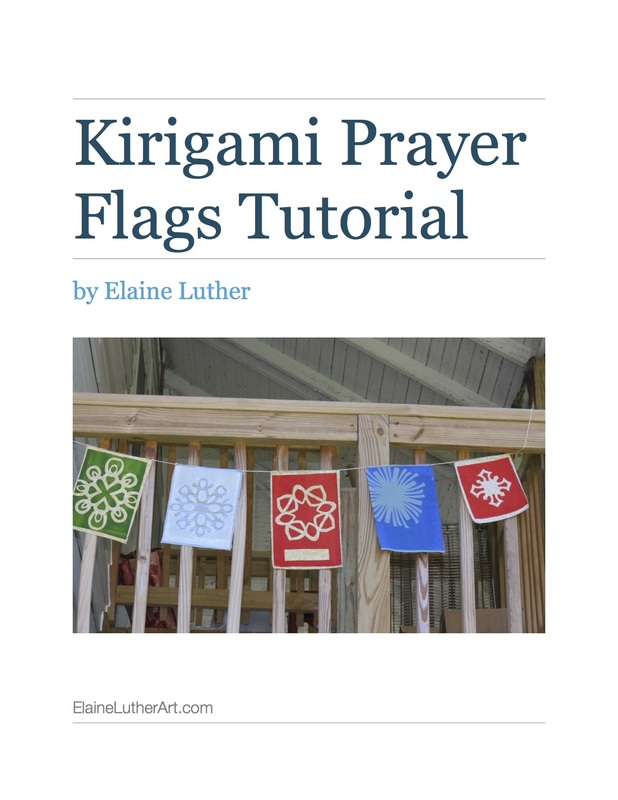 New Tutorial – Kirigami Prayer Flags!